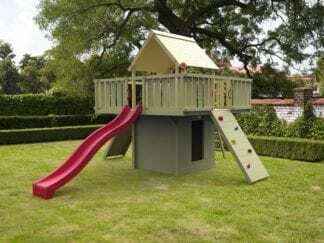 Cheeky Monkey climbing frames are the ultimate in outdoor garden recreation for children. 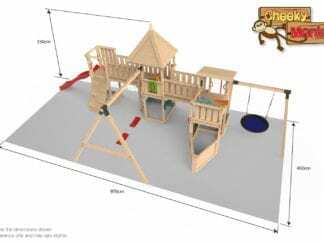 Starting with the very smallest slide, the Cheeky Monkey climbing frames grow in size as your child does, with perfect adaptations to accommodate your family as they grow up. 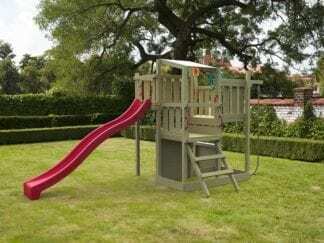 Standalone slides such as the Infant Tower, Mountain, and Mountain Picnic are compact in size but great fun to climb and explore. The train and tugboat are fun designs which will inspire many hours of games and fun as your children learn about the world around them and share the joy of play with their siblings, friends and neighbours. 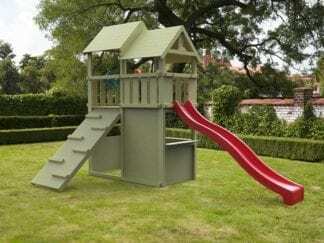 The Solowave, Multi Unit, Explorer and the imposing Lookout Tower modules combine children’s climbing frame with a fun slide along with a ramp or ladder to access the top of the slide. 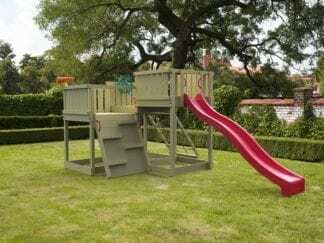 The Toddler Tower has a slide with additional swing set. 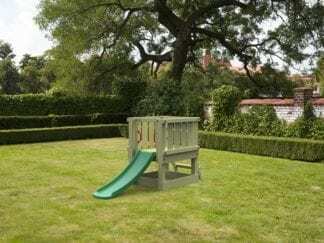 If you really want to impress your kids and to make their year, why not get the Play Park? 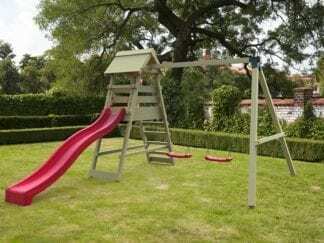 The Play Park, made from sustainable saw fell Scandinavian Pine is every kid’s perfect climbing frame. 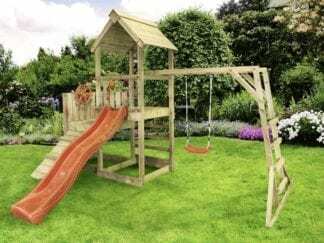 Just imagine their little smiling face as they wake up one Saturday morning and run outside into the garden still in their jim-jams desperate to go and play on their very own Play Park climbing frame! 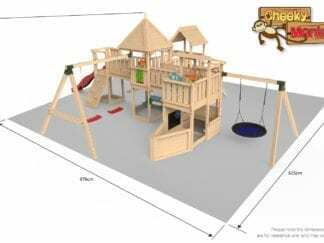 The Play Park is the mother of all climbing frames, featuring swing set, slide, climbing tower, tyre swing, monkey bars, rope ramp, climbing wall, bridges and sand pit. All of which combine to make for hours and hours of endless fun for your children, and let’s face it, they’re worth it. Finance is available on all modules, just ask for details when you contact us.